A paper entitled “A Low Noise Single-Slope ADC with Signal-Dependent Multiple Sampling Technique” has been accepted to International Image Sensor Workshop (IISW) in this year. 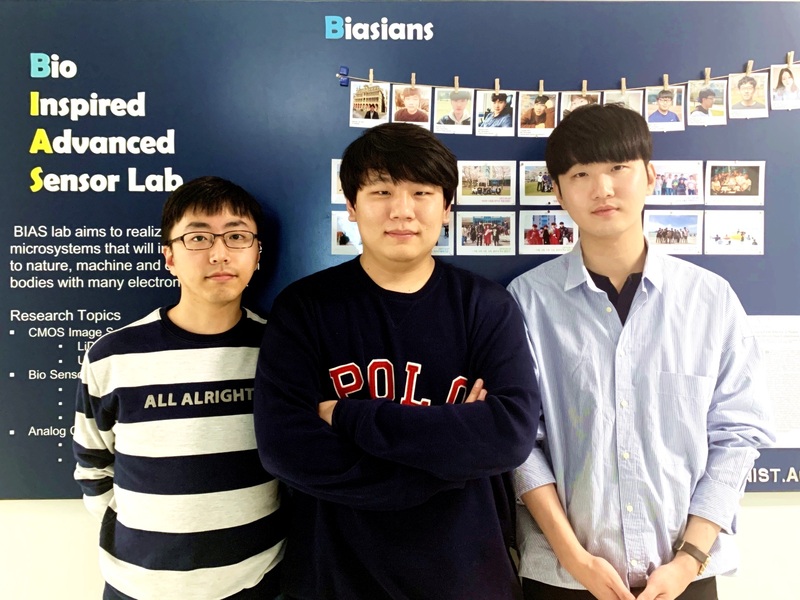 The paper is authored by Sanguk Lee, Seunghyun Lee, Bumjun Kim, and Prof. Seong-Jin Kim. IISW is one of the most prestigious conferences in the field of CMOS imagers and held every two years. In this paper, a single-slope ADC with multiple ramp signals is proposed to suppress random noise in the image sensor. Column-parallel ADCs can select their own slopes depending on their signal levels and convert them to digital values several times to average random noise out with no readout time extension.